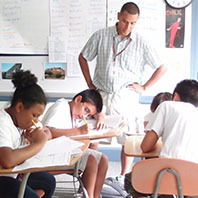 Admission to the College Success Academy is selective and eligibility is limited to students enrolled at three K-8 schools in Allston-Brighton and the Donald McKay K-8 School in East Boston. 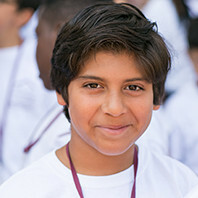 The strongest candidates are hard-working, motivated middle-school students who enjoy being challenged and would benefit from an intensive academic program. The College Success Academy currently enrolls students from three partner schools in Allston-Brighton and one partner school in East Boston. 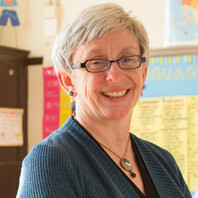 We welcome inquiries and interest from other public schools in Boston. 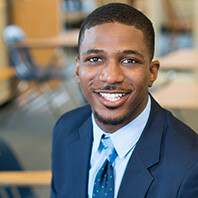 If you are the parent, guardian or teacher of a hard-working student at the Thomas A. Edison School, the Jackson/Mann School, the Gardner Pilot Academy, or the Donald McKay School, you may want to learn more about how we can set that student on the path to earning a four-year college degree. 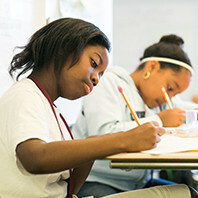 Piloted in 2011, the College Success Academy (CSA) offers rigorous, tuition-free programs for Boston Public School students seeking to succeed in high school and pursue a college education. Promising 4th grade students at the Thomas A. Edison K-8 School, the Gardner Pilot Academy, the Jackson/Mann K-8 School, and the Donald McKay K-8 School are eligible to apply to the College Success Academy. 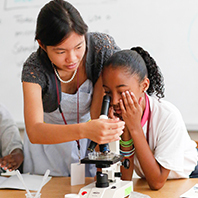 Designed to set more Boston Public School students on the path to college, the College Success Academy strengthens the academic skills of Scholars while they are in their crucial middle-school years. After providing four years of academic preparation and comprehensive support, the program helps students select and transition into a Boston Public high school that is right for them. 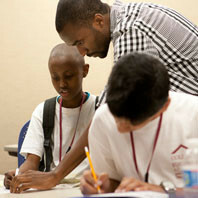 Throughout their high school years, Scholars receive academic mentoring, social and emotional counseling, as well as college guidance. 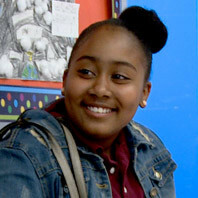 The College Success Academy targets students who plan to remain in Boston Public Schools. 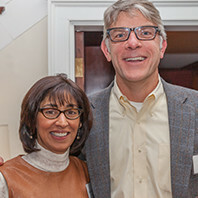 All Scholars are enrolled in one of CSA’s partner schools, and continue to attend that school throughout their four years of preparation with Steppingstone.